Raiding at high levels can take a toll. When you’re raiding at the top, you need to go to extreme measures to eke out every possible advantage so you can stay there. It’s well known that high-end raiders devote a great deal of time to world first races, from spending hours farming resources to taking time off of work to devote an entire week or two to progression. Method’s post-raid interview came out and it’s quite eye-opening. Method raiders were farming Island Expeditions for Artifact Power — up to 500 a week, with certain consumables that reduced them to 2-3 minutes each — in order to reach higher levels for the Heart of Azeroth. We also knew about split raids to farm Titan Residuum to buy vendor gear, which led to a hotfix. What is most surprising was the amounts of gold that the top guilds spent in their race to the top. Method admitted that they were in debt by 40-100 million gold, which itself is a staggering range. 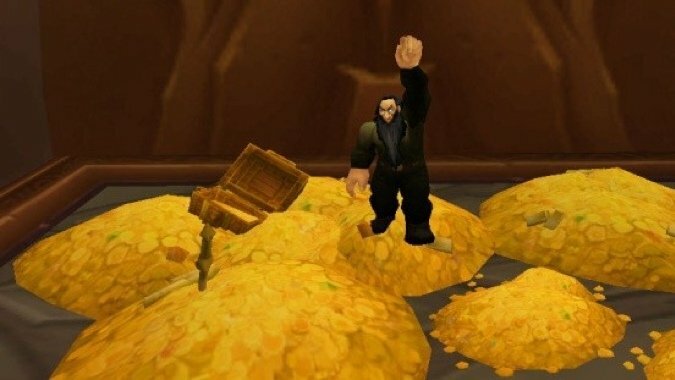 They cleared out the Auction House on three separate servers in obtaining crafting materials and BOEs, while Limit was searching for high-level BOEs from any source. Rumors abound that Method’s players were required to level the four crafting professions and create gear they could use from each profession. It didn’t matter that they couldn’t use it after dropping the profession — it was merely a way to ensure that they met the threshold for being able to trade raid gear. It’s quite smart within the restrictions of personal loot. We’ve heard about Limit’s contentious faction transfer to Alliance. Everyone crucified Limit for spending millions of gold to acquire two pieces of ilevel 400 gear for each character, as if they were stepping outside of their lane and daring to go for the win. Method even admitted in a pre-race interview that they felt they were at a disadvantage going in. Who knows if Method’s crafting prep was caused by Limit’s stunt. In the end, Limit’s average raid item level was around 402, while Method was 406. While Limit kept their raid progress and tactics a mystery by not streaming, the largest indicator of their raid prep being the transfer, Method was the opposite. The whole world followed along and knew how close Method was every step of the way. But what they didn’t know was that their gold costs were 5-10 times greater. And while we know the extremes world first players will go, such as constant farming for resources and split raids to funnel gear, we’ve never seen it broken down in currency cost. How Method acquired the gold to become millions of gold in debt is a mystery. There’s a real financial cost to this race as well. 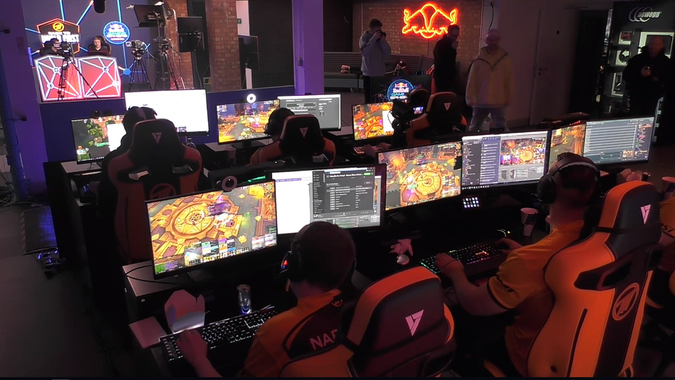 Red Bull spent money hosting and promoting Method raiders at their gaming studio. Method turned the race into something worth watching by adding casters so that regular viewers could get context, and all of those casters were likely paid. There was lot of publicity and marketing dollars here. However, it also generated a return on the investment. Method is no stranger to turning gaming into a business, but deciding to stream the world first race this tier and last was a stroke of business genius. Viewership and engagement was off the charts during the race. Red Bull gained publicity. Casters gained viewership, as did the Method raiders streaming their progress. More views equal more opportunities for Twitch partnerships, and views turn into compensation when people subscribe. Method also promoted and raised over $17,000 for Save the Children charity. 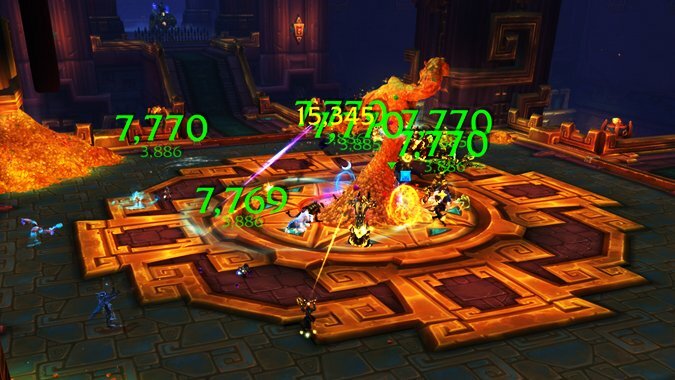 It’s no surprise that the atmosphere of world first raiding is out of reach for 90% of players. But it’s always nice to see behind the curtain and be along for the ride.